What is ESC’s Fall Soccer All About? 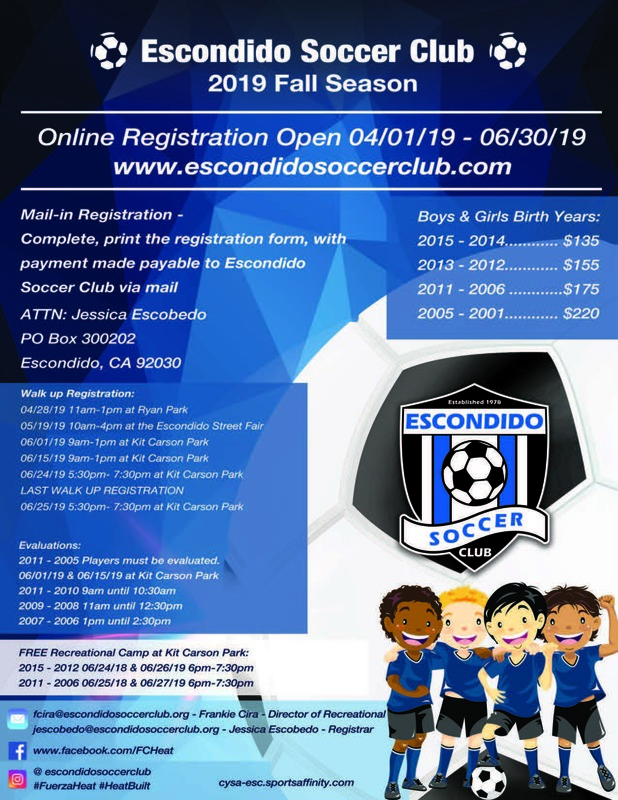 Escondido Soccer Club (ESC) strives to develop integrity and mutual respect through athletic competition within a safe, fun, and supportive environment. Fall soccer registration will be open 04/01/2019-06/30/2019. Any registrations after this time will be placed on a waiting list. There are 3 ways to register. See our walk-up registration events below, or mail in your registration form and payment to: Escondido Soccer Club, ATTN: Registrar, PO Box 300202, Escondido, CA 92030, or register online. There will be an additional $5 processing fee for all online registrations. Practice times, days, and location are all chosen by the coach. The locations range from different schools throughout Escondido and some at Frances Ryan Park. Days are either Monday/Wednesday or Tuesday/Thursday, with times anywhere between 5:00pm-8:00pm. The Fall Season will start practices at the end of July. If you haven’t heard from your coach by this time, please contact your division Commissioner (see list below). Once teams are formed, the Commissioner is the only person that can change the composition of any team. For the U6-U8 age groups, the Commissioner will form teams based on request/geographical location. 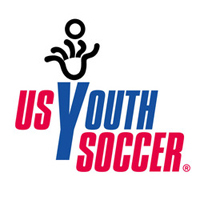 For the U9-U14 age groups, the teams will be drafted by the coaches. 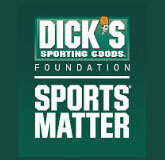 All players MUST attend the player evaluations in order to be eligible for the draft. For the U16-U19 age groups, they will not need to attend the evaluations. This age group will travel to various cities to play. They will be placed in the lowest level Presidio League circuit. All games will be played throughout the day on Saturdays. The end of the season tournament for U9 and up will be played throughout the weekdays in November. Starting in October, coaches will start nominating All-Star players to tryout. Each player must attend tryouts in order to be eligible to participate. 2011 – 2006 Players must be evaluated. 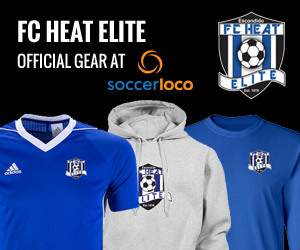 Official FC Heat Elite Gear!